Clary Sage has a fruity, floral, herbaceous and earthy scent. It is distilled from the flowers and foliage of Muscatel sage. 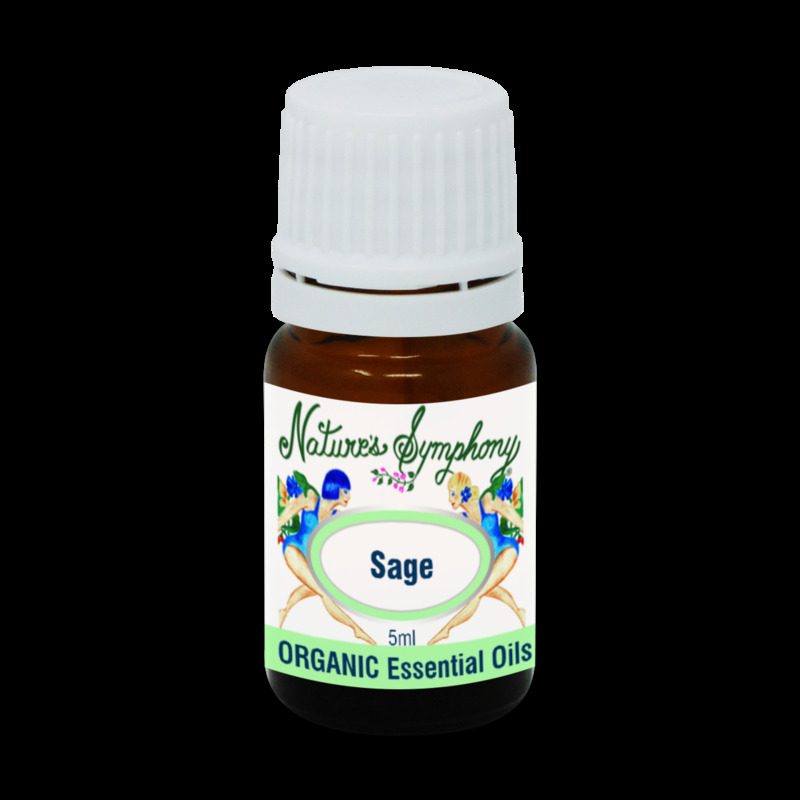 Clary Sage is a euphoric essential oil, may be valuable for hysteria. The ancient Greeks and Romans loved Clary Sage for its deeply sensual and aphrodisiac qualities. Because it helps to balance estrogen production, it may be helpful to ease labor, or stimulate milk production.